Shrimp pastes may vary in appearance from pale liquid sauces to solid chocolate-colored blocks. 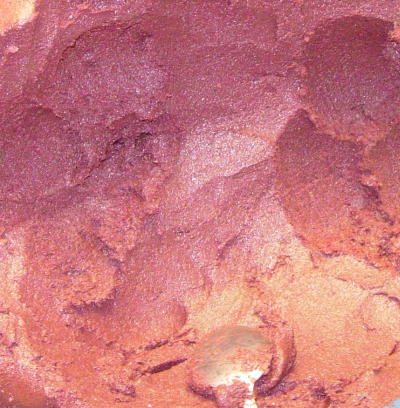 Shrimp paste produced in Hong Kong and Vietnam is typically a light pinkish gray while the type used for Burmese, Lao, Cambodian, Thai and Indonesian cooking is darker brown. While all shrimp paste has a pungent aroma, that of higher grades is generally milder. Markets near villages producing shrimp paste are the best places to obtain the highest quality product. Shrimp paste varies between different Asian cultures and can vary in smell, texture and saltiness. In Chittagong Hill Tracts,shrimp paste is called "Sidol" ,"Nuppi" by indigenous Jumma people.They use it to make vegetable food,such as bamboo shoots curry.In Chittagong Hill Tracts,Bangladesh, Bamboo shoot curry is a traditional food of the indigenous Jumma people.They eat it by this way,at first bamboo shoots are collected from bamboo forest,then defoliated and boiled in water.After then boil some water mixed with shrimp paste,put some chilly and garlic paste and salt, flour on the shrimp paste mixed water.then give heat the mixture.After a few min's later put the boiled bamboo shoots on the mixture and keep heating,after some min's, the food is ready to serve. Recipe using Galmbo see Here.